I met my partner through the sport of archery. He’s an Olympic medalist, and I was an archery coach. We became best friends, fell in love, and bought our first camera and lenses in 2009. I began photographing national archery competitions for work in 2010, and fell IN LOVE with photography. My work gave me the chance to photograph World Cups, World Championships events - and I served as the press officer for the U.S. Olympic Archery Team at London 2012. The pressure of photographing an Olympic Trials event is pretty close to a wedding: there are no second chances, and you need to be completely immersed in what’s happening to capture every important moment. In 2014, a close friend and colleague gave me the opportunity to photograph her wed-ding, and I knew that day that I’d found my calling. 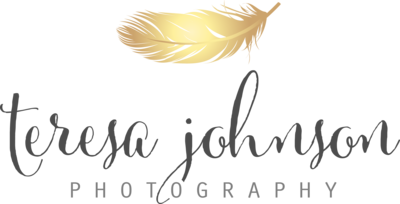 It took several years of shooting weddings AND working full-time, and slowly growing this business. I’m super proud of my hustle and grateful for the support of my husband, family and closest friends - who encouraged me all the way. I finally made the leap to full-time photography in January of 2018, and couldn’t be happier! Each day brings more amazing clients into my life, provides opportunities for growth and learning, and I am grateful for every single mi-nute. We live in Woodstock, Connecticut with four mischievous cats, and have a shared of-fice in Worcester, Massachusetts. When I’m not dancing my way through your wedding reception, you can find me attempting to cook (my specialty is Thanksgiving dinner! ), diving into a good book (favorite authors include Deborah Harkness and Sarah J Maas), loving some sunshine and fresh air, or catching up on DVR. 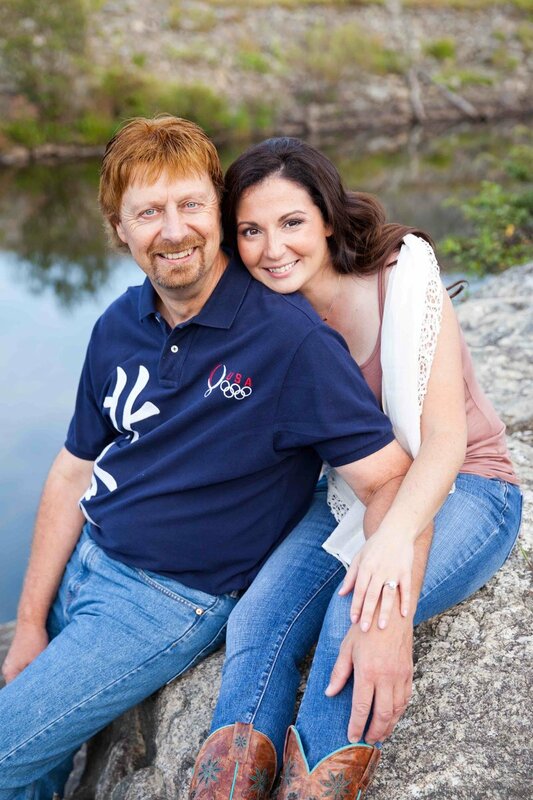 FAVORITE THINGS: MY AWESOME HUSBAND. OUR CRAZY CATS. DELICIOUS MEALS. LAUGHING OUT LOUD. 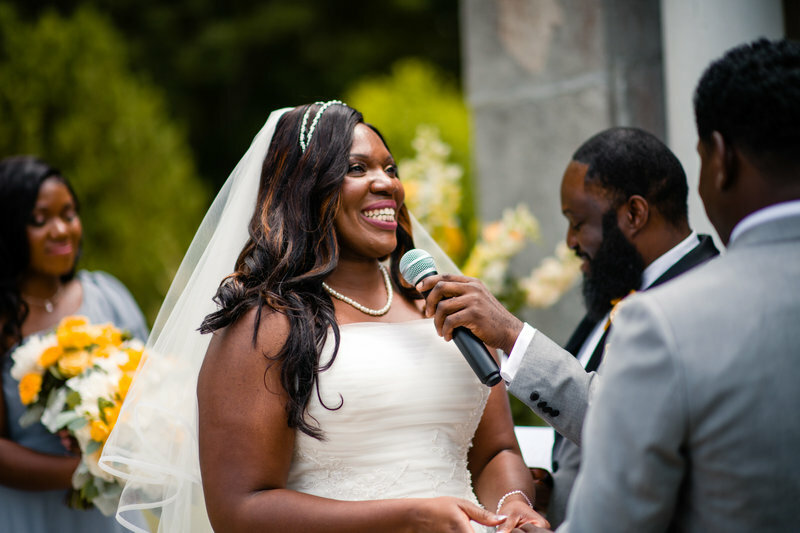 In five years of weddings, we’ve seen a LOT of different kinds of ceremonies and traditions, and they are all amazing and beautiful in their own way. 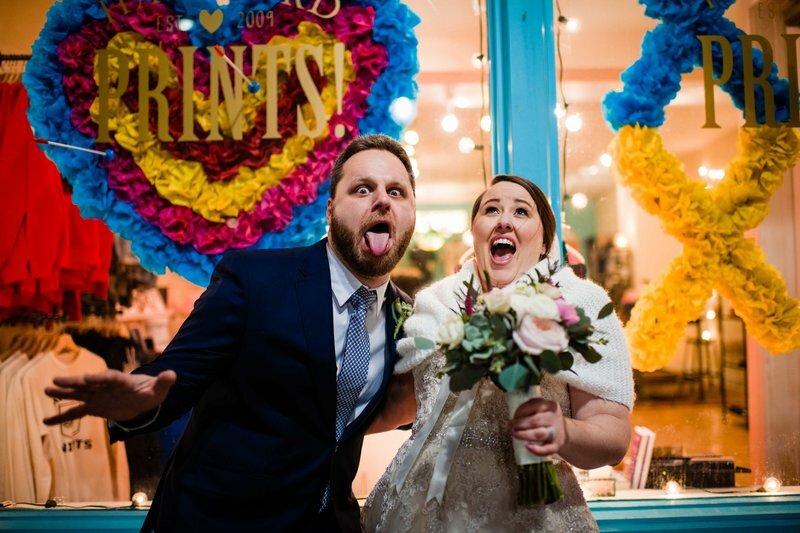 From super-funny ceremonies that made guests laugh non-stop - to ultra-religious, formal ceremonies - I’ve documented it all, and love every single minute. There’s nothing I love more than a good dance floor. I’m going to dance right out there with my camera (subtly, of course!) and document your epic celebration. 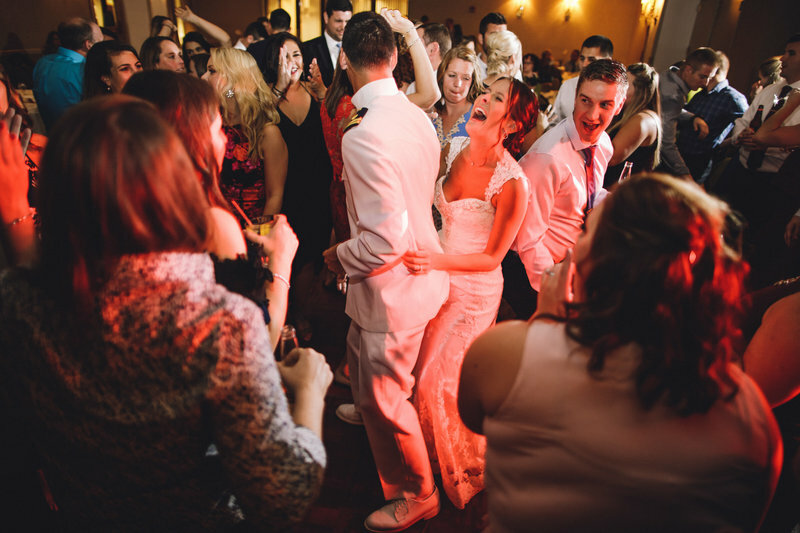 Goal: your photos should take you right back to the fun of your wedding night! couples who know how to celebrate! 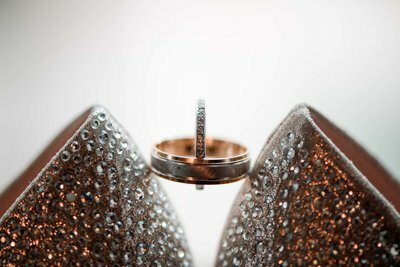 You spend time and money and energy selecting the perfect rings, shoes, invitations, flowers, dresses, suits, jewelry and more. 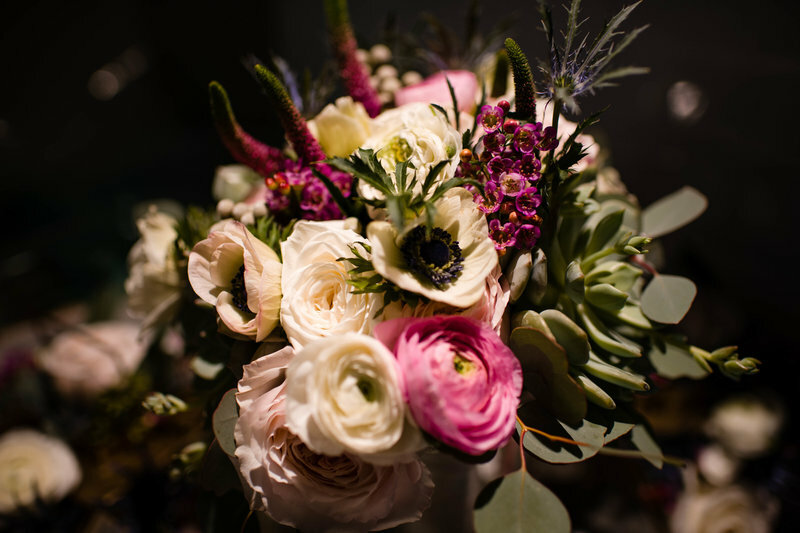 Your details aren’t the focus of your day, but they DO help establish the aesthetic of your event. 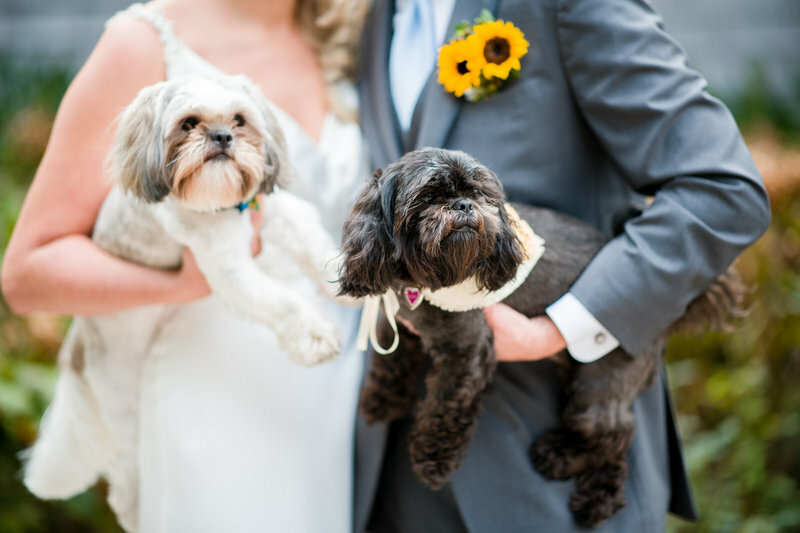 Photographing them gives them life beyond your wedding day, and allows you to adore them for years to come! I LOVE ANIMALS. All animals. There is not a single animal that freaks me out (okay, except these kangaroos), and I welcome them all to your photo sessions and weddings! Bring your dog - heck, bring all three of your dogs. Your cats and lizards, too. But fair warning: we’ll probably spend your entire session obsessing over our shared love of pets. Fact: You will NEVER hear me say “make a silly face!” or “now jump for the camera!” - but I’ll happily put you in great light, and prompt you to connect in a way that’s natural for you as a couple. When we’ve got a session going on and suddenly you bust out the silly faces and surprise me with them - THEN you’ll have photos like this, and they WILL be totally authentic.